My January reading time is mostly focused upon Vintage SciFi but mixed in with that vintagey awesomeness you’ll find an interesting mix if you look at the other books I read. This post covers those books! 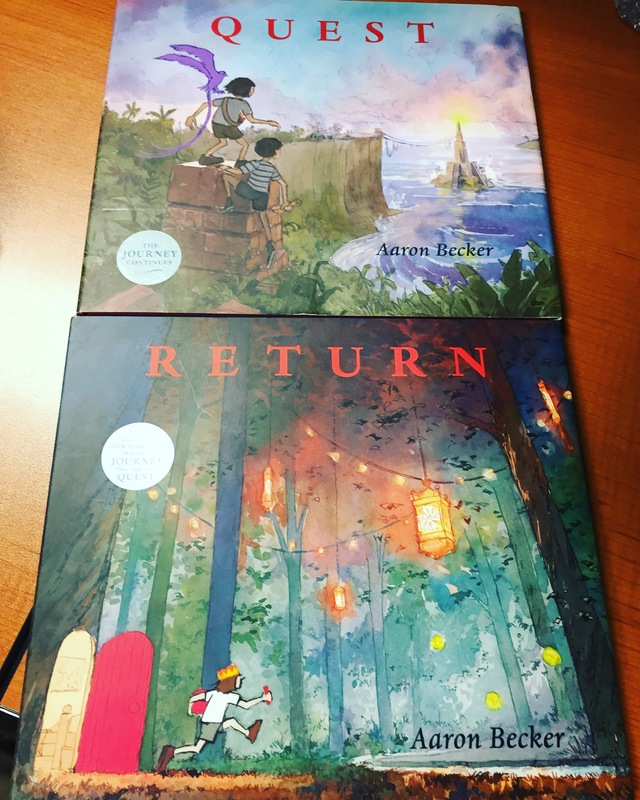 I enjoyed several Children’s Books but ESPECIALLY Aaron Becker’s Quest and Return which are the second and third book of the Journey series. Imagine an epic fantasy in children’s book form without words that make glorious use of colors for their magic system. Love. This. Other Children’s Books I also read include: Fred by Kaila Eunhye Seo which I found to be very imaginative; Douglas You Need Glasses by Ged Adamson which was cute; Wolf Camp by Andrea Zuill which was fun; How To Find A Fox by Nivah Magrudes which was delightful; and Oh My Oh My Oh Dinosaurs by Sandra Boyahon which was a little disappointing. Y’all know I enjoy quality crime fiction and graphic novels so I read Harder Looks by Andrew Vachss (and various artists) and while they were interesting I felt they simplified his short stories. 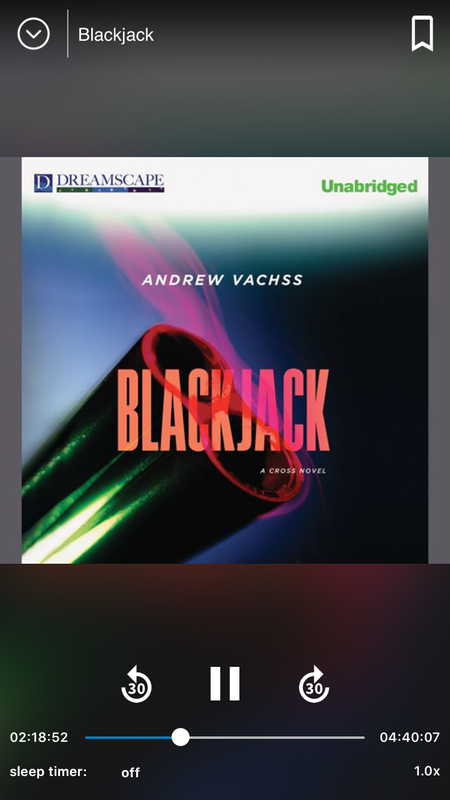 Speaking of Andrew Vachss I listened to Blackjack and Urban Renewal which are the first two Cross Novels and they were expertly well read! Cross Novels are a little more jumbled than his Burke Novels as he tried combining several short stories into novel form for them. I also listened to Dennis Lehane’s AMAZING story The Drop. The book is just as excellent as the movie adaptation made it seem. Put this one on your list if you’re a Crime Fiction fan. The final book of the month was The Two Deaths Of Daniel Hayes by Marcus Sakey and it was well done. Trying to tell a story with amnesiac as your primary POV character can be tricky but just as things were about to get boring Sakey livened everything up. That sums up the missing reads from my January roundup! This entry was posted in Book Reviews on March 5, 2017 by redstarreviews.